ISLAMABAD: Pakistan’s Ambassador to China Masood Khalid called on Planning, Development and Reform (PD&R) Secretary Shoaib Ahmad Siddiqui on Tuesday to discuss a proactive way forward for expediting China Pakistan Economic Corridor projects. Both officials discussed progress and issues of different projects in detail and shared ideas for promotion of CPEC. It was decided to activate interaction with Chinese authorities on different levels to ensure early implementation of different planned initiatives in transport infrastructure, energy, Gwadar and industry sectors. 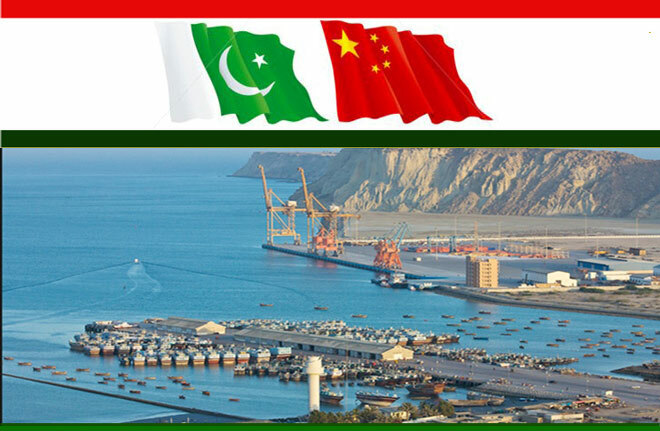 The PD&R secretary said on the occasion that after approval by the Joint Cooperation Committee (JCC) of CPEC, the Long Term Plan was made public. “The plan is demarcating our way forward till 2030 to ensure inclusive development in Pakistan”, he added. 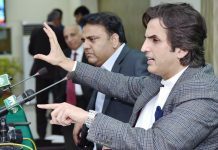 The secretary said a number of projects in energy, infrastructure and Gwadar are positively progressing and would be completed this year. He added that Gwadar is the most important component of the CPEC and is an integral part of regional prosperity and connectivity. 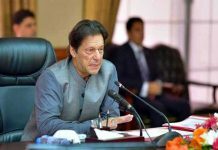 “Now all is set to fast-track industrial cooperation, the main gain of CPEC, by inviting vigorous role of Provinces and Pakistan’s private sector”, Siddiqui added. Ambassador Masood Khalid pointed out that Chinese investors are expressing a deep interest in the special economic zones, being developed under CPEC. 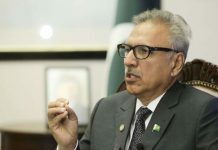 He said that focused efforts are underway to ensure Pak-China successful industrial cooperation.